Step-index and graded index singlemode and multimode fibers. Cutoff wavelength. Optical attenuation and chromatic dispersion. Dispersion shifted and compensated dispersion fibers. Polarization maintaining fibers. Photonic crystal fibers. Nonlinear fiber optics: optical Kerr effect, four-wave mixing, Raman and Brillouin scattering effects. 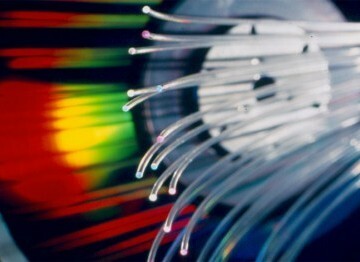 Nonlinear optical fiber. Raman fiber amplifier. Wide broad-band source. Optical fiber sensors: Constraints, temperature, pressure, acceleration measurements. Interferometric measurements. Besoin d’une date spécifique, d'une information ?